Washington (AFP) - Cigarette smoking is losing popularity in the United States, where health officials Thursday announced just 14 percent of the population now smokes, the lowest level ever recorded in the country. "This new all-time low in cigarette smoking among US adults is a tremendous public health accomplishment," said CDC Director Robert Redfield. The NHIS report also highlighted a significant drop in young adult cigarette smokers in 2017 compared to a year earlier. About 10 percent of Americans aged 18-24 smoked cigarettes in 2017, down from 13 percent in 2016. Meanwhile, e-cigarette use is rising fast among young people, and US regulators are considering a ban on flavored nicotine that is used in the battery-powered vaping devices. The CDC said one in five US adults (47 million people) still use some form of tobacco product -- including cigarettes, cigars, e-cigarettes, hookah pipes or smokeless tobacco -- a rate that has remained steady in recent years. Cigarette smoking is still the top cause of preventable death and disease in the United States, killing an estimated 480,000 Americans each year. About 16 million Americans suffer from a smoking-related illness. 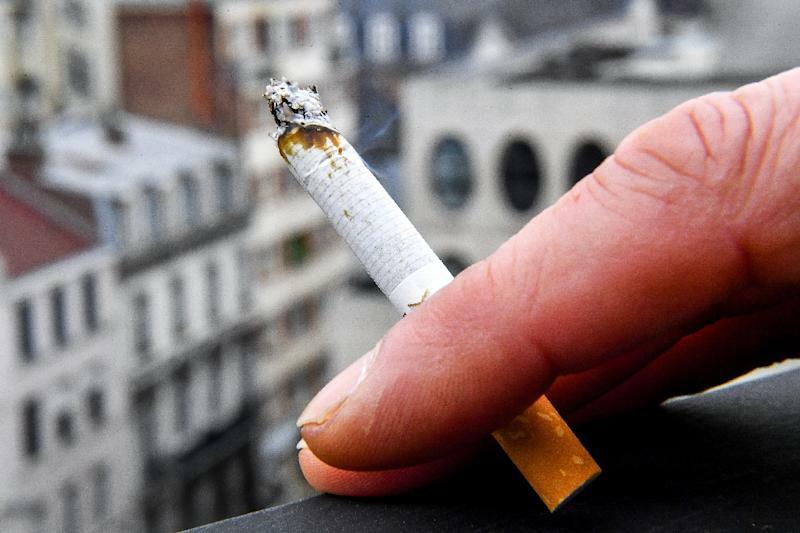 "For more than half a century, cigarette smoking has been the leading cause of cancer mortality in the United States," said National Cancer Institute director Norman Sharpless. "Eliminating smoking in America would, over time, eliminate about one-third of all cancer deaths."